Should this be the year you finally start your own business? 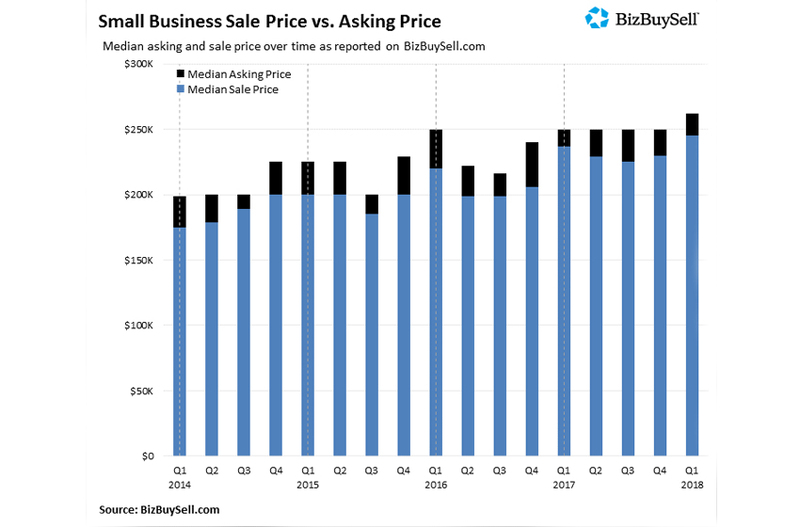 If you ask the experts at BizBuySell.com, the answer is a resounding “Yes.” According to BizBuySell.com’s Annual 2018 Insight Report, 2019 is set to be a great time to buy a business. When you think about becoming your own boss, you may not have considered buying an existing business. But if you buy a business that’s already thriving, it can be a shortcut to getting into entrepreneurship. Think of it as buying a house that was built 20 years ago rather than buying land and building a custom house from the ground up. For entrepreneurs who are already in business, buying a related or complementary business has its benefits, too. Gaining access to new technology, markets, territories, or products through an acquisition can provide an ideal route to expanding your business more quickly than you could otherwise. 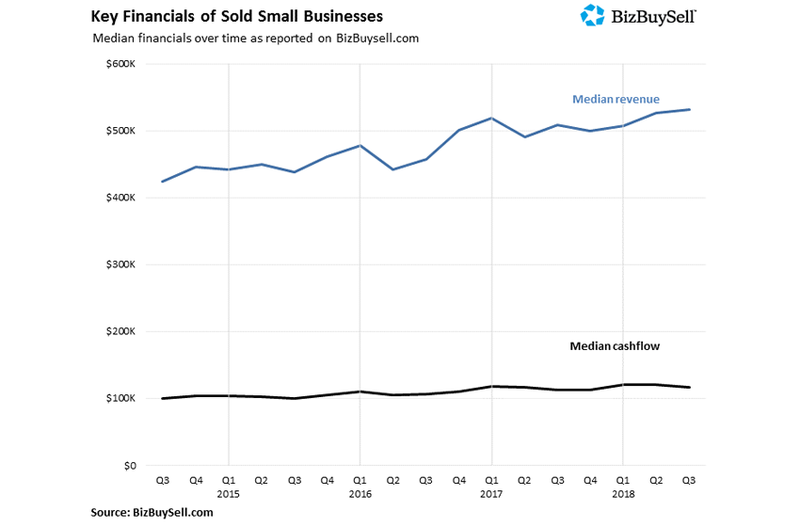 Last year, the financials of small businesses for sale reached record highs, enabling sellers to ask for and get more money for their businesses than ever before. High prices may sound like a deterrent to those hoping to buy a business. However, it’s actually a win-win, according to BizBuySell. Why? Well, buyers are paying higher prices, but they’re getting healthier businesses in return for those prices. That gives them a better chance of success. Due to this “level playing field” for both business buyers and sellers, the number of small businesses changing hands is on the upswing. Retiring baby boomers are a key factor in the growing number of businesses for sale. BizBuySell reports the majority (53%) of U.S. businesses are owned by baby boomers. However, 60% of boomers plan to sell their business within the next two years or less, compared to only 32% of all small business owners. 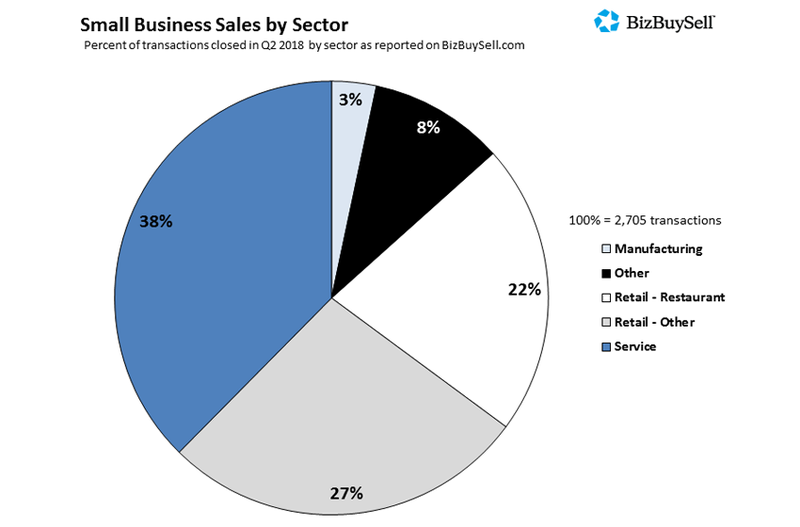 In other words, there’s going to be a steady supply of businesses for sale, BizBuySell predicts. The face of today’s business owner is changing, reflecting many of the demographic changes the United States is currently undergoing. For example, the majority of current business owners are Caucasian and most are men. However, a growing proportion of business buyers are women, African-Americans, and people under age 50. One-third of business buyers in 2018 were non-natural-born citizens; of those, nearly two-thirds are first-generation immigrants. Get help from a good business broker who understands your needs and what you’re looking for. Do some research on the industry you’re considering to get an idea of its future trajectory. If you already own a business, figure out how the new business and its employees can be incorporated into your current company. Dig into the business’s reputation and uncover any hurdles that need to be overcome. Does the business need a turnaround? Why is the company for sale? Don’t assume. It’s your job to ask tough questions so you can uncover problems now rather than later. Ask for all the business’s financials to go over with your accountant. 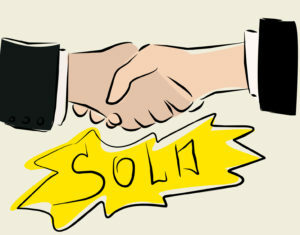 Ask the seller if there are any legal issues that may hamper your ability to do business. While researching the business is important, you also need to know when to act. Research as much as you can, review the data, and know when it’s time to trust your gut.